Moshi Expedition and Mountaineering Ltd AKA (MEM Tours and Safaris Ltd) is a privately owned Tanzanian company founded in 1994. Our aim is to provide our clients with competitively priced, personalized, friendly, professional, with an amazing travel experience of a lifetime. 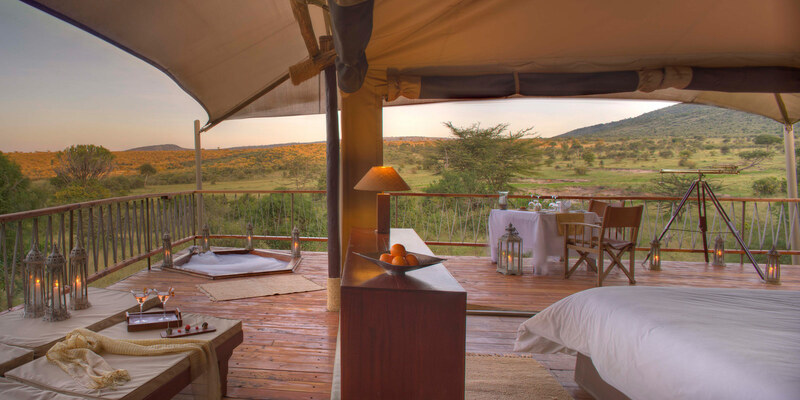 We offer a complete range of services encompassing wildlife safaris in Tanzania's National Parks and Game Reserves, Mountain climbing, cultural tourism and other customized activities. We specialize in Tanzanian flora and fauna walking safaris in and around Ngorongoro, Kilimanjaro , Serengeti and Zanzibar holidays. 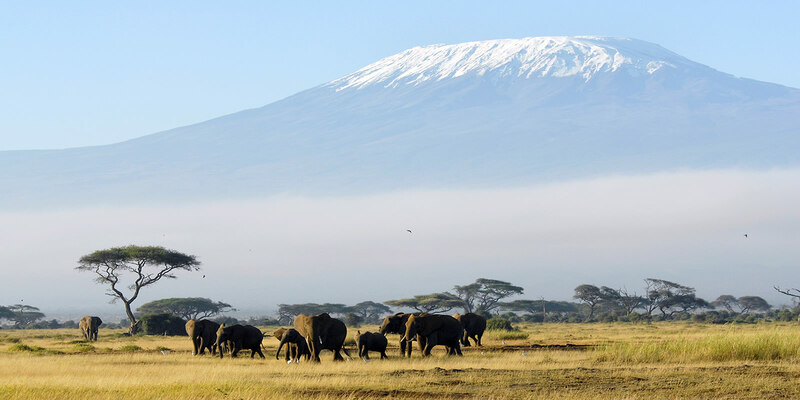 Our Country Tanzania has just about everything that Africa has to offer, be it tropical islands, climbing the highest mountain in Africa, diving or watching the annual migration of plains game in and around the Serengeti. 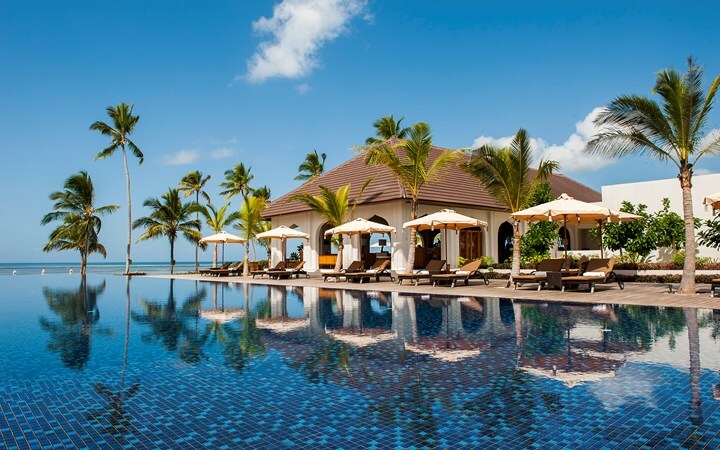 Tanzania is without doubt one of the most exciting countries in the world and boasts some of the most romantic and tropical beaches in Africa on Zanzibar and Pemba Islands. Zanzibar's Stone Town was once home to Sultans and explorers and is the land of exotic spices, azure waters and white sandy beaches.